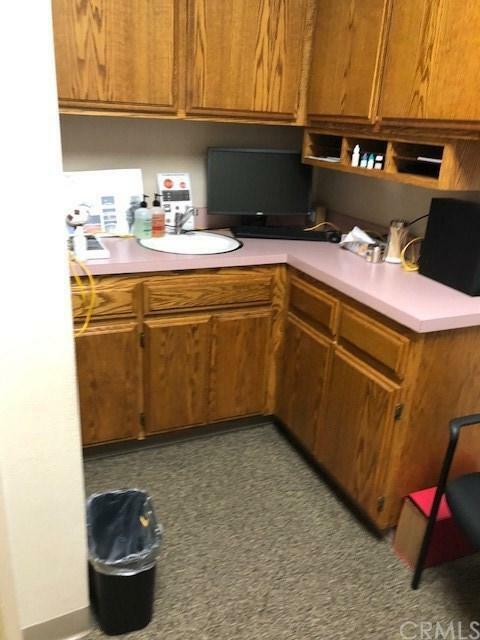 Newly renovated medical condo. 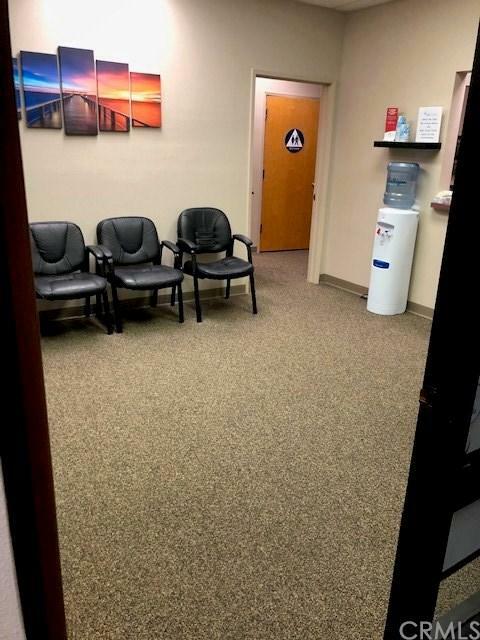 Includes waiting area, reception/nurses' station, 3 exam rooms, private office, 2 restrooms, break room. 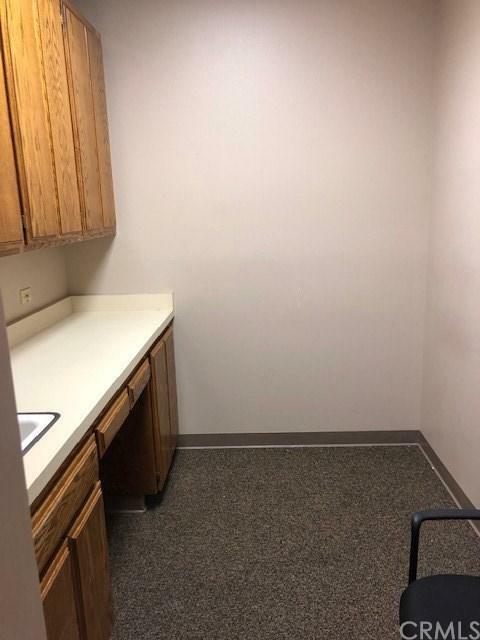 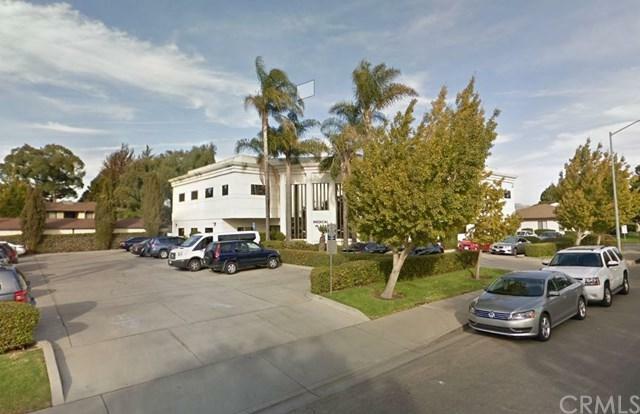 Ground floor location with patient and private doctor parking.